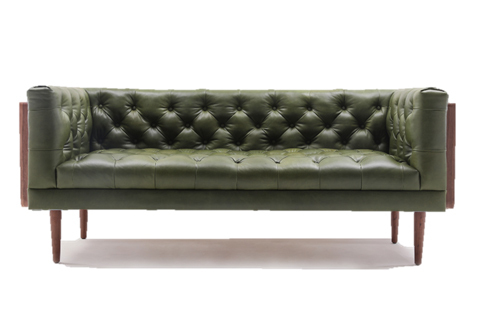 MorriSofa Murong sofa was founded in 2002. 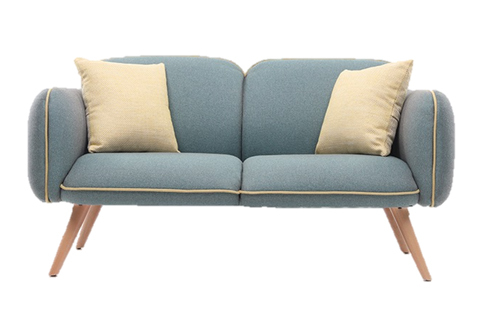 For 15 years, we have been focusing on developing and operating a high quality soft sofa, as well as the products needed for the important space of the two big families in the living room and the dining room. 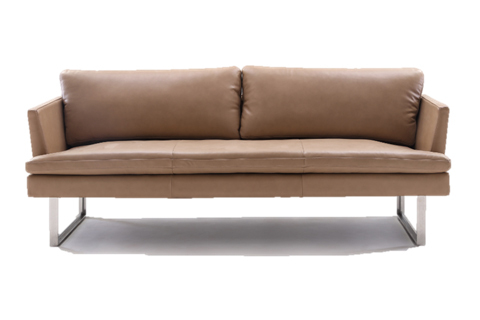 MorriSofa’s flagship design strategy is led by Italy famous architect Giovanni Cagnato. In January 2017, Murong sofa’s parent company Murong Holdings Limited was listed on the main board of the Hongkong stock exchange, with the stock code 1575.HK. 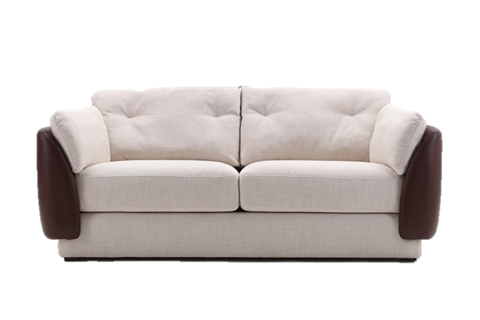 This symbolizes that on the basis of global layout, MorriSofa Murong sofa will further expand the group’s sales network in the overseas market and the Chinese market, expand the global supply chain and production base, optimize the manufacturing system of manufacturing cost, improve the precision of product control by data, and become the integration of R & D, production, sales and service. The ball leading home enterprise.